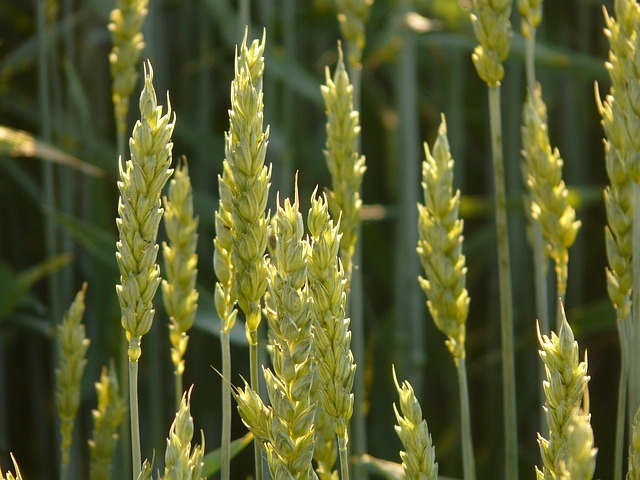 The nature of wheat, along with its close relatives barley and rye, has changed over the last century, especially with new cultivars that allow these grains to grow closer together and increase production. Doctors and scientists have not gotten to the bottom of things yet, but we are beginning to see a great deal of illness. Will these products prove toxic to more people in the future? I have a vested interest in increasing awareness and encouraging the exploration of gluten sensitivity, because I experience its effects on a daily basis as I make choices that directly impact my health and my ability to do my job. Something as simple as crumbs in the butter, a bit of flour in the sauce, the wrong make-up or cleaning product will leave me sick for days. You might not realize that gluten is in many places, and not all of it is in your food. Anything you get in your eyes, nose or mouth, and for some of us, on your skin, can carry gluten into your system. Some of my wildest reactions have been to non food items, including potting soil, construction compound, and wet wipes. I will be posting about this all week in order to share some of the strange places where gluten hides, including art supplies. If you aren’t sensitive, good for you, but you may want to know how you can help others stay healthy. From chefs to gardeners, artists to actors, there is a lot we can do to limit gluten exposure in our lives and in the lives of those we care about.